Many Earth science educators are doing excellent and sometimes truly amazing jobs across the world, but not only is this not generally known, but eventually all this good work, wisdom and enthusiasm will be lost, if we can’t find a way of passing these on to the next generation. 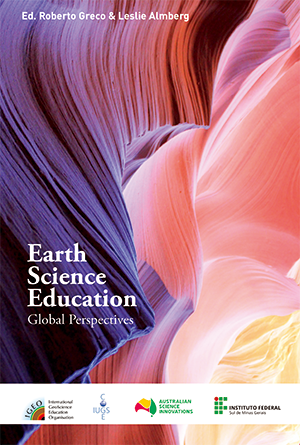 The ‘My Earth science educator story’ project has been instigated to encourage experienced Earth science educators to write up their stories specifically to inform and inspire the next generation. In this context, anybody who feels that they have contributed something to Earth science education is regarded as an ‘Earth science educator’. 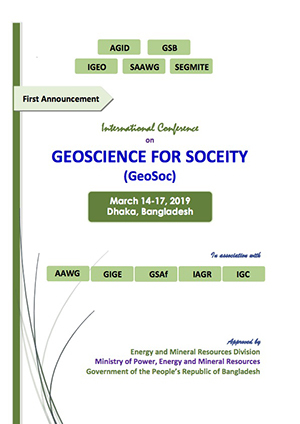 The stories will be published at regular intervals on the International Geoscience Education Organisation (IGEO) website, and should build up over time into a compendium of wisdom, advice and experience that should provide fascinating insights into our world of Earth science education. 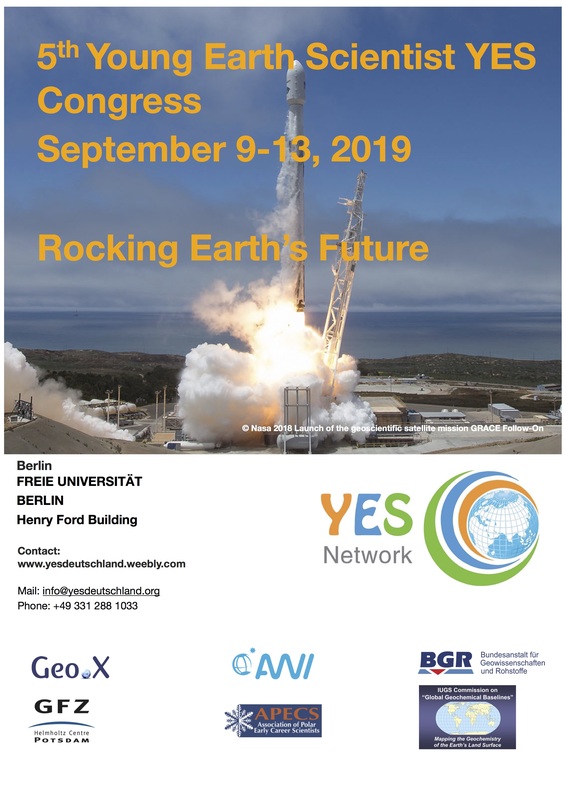 To subscribe free to the the Earth Science Educator Story page of the IGEO website, if you are not a member, please register your e-mail address on the register page, you will receive an e-mail when a new Earth science educator story updated. For the ‘Information, rational and guidance’ document on how to submit your own story or recommend somebody else, please click here(guidance). All the stories published so far are inspirational, especially for teachers wanting to teach geology. Clearly we need to persevere; gradually we will have an impact.